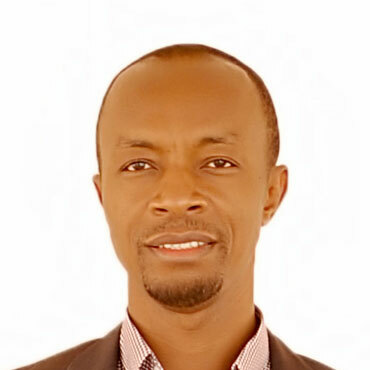 Although Nigeria is Africa’s biggest economy, about 67% of the population still lives below the poverty line, a reality with which author Jerome N. Okoye is intimately familiar. From growing up as a child in Ajengule—one of Nigeria’s most notorious slums—to never being sure if there would be enough to eat, Jerome went on to get a degree in electrical engineering and a post-graduate degree in electric power systems engineering. He now has a successful career working for General Electric as a salesman, as well as a budding private consulting business. 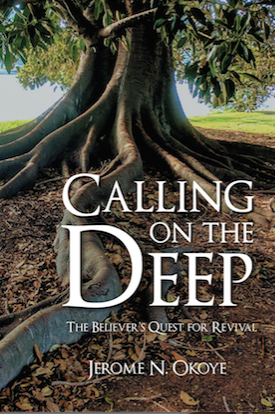 This is Jerome’s goal with his new book, “Calling on the Deep: The Believer’s Quest for Revival,” where he aims to challenge the status quo, and encourage people to re-evaluate their relationship with their faith. “Calling on the Deep” is now available at Halo Publishing International, Amazon, Barnes and Noble, Goodreads, and Books a Million in Paperback for $14.95, and as an e-Book for $9.99.